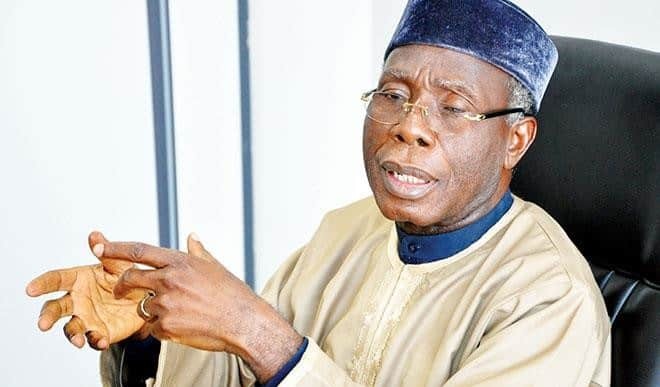 The United States Department of Agriculture has hinted that Nigeria will become the world’s second-largest rice importer after China, as importation of the commodity is projected to experience 13 per cent jump next year to 3.4 million metric tons. 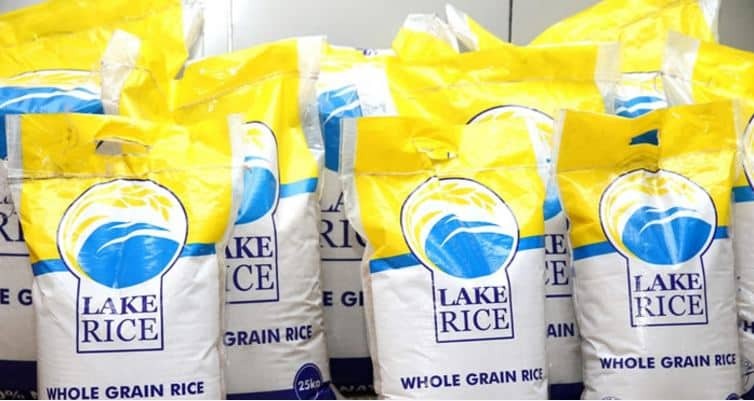 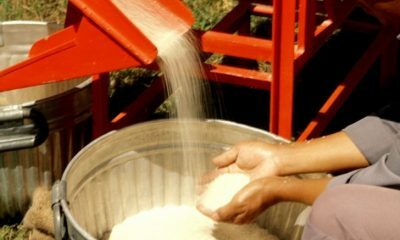 According to reports, the production of rice has experienced 50 per cent increase since 2012 to 3.7 million tons last year. 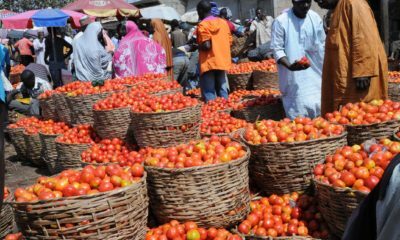 Domestic demand, however, rose 4 per cent to 6.7 million tons in the 2017-18 year that ended in May. 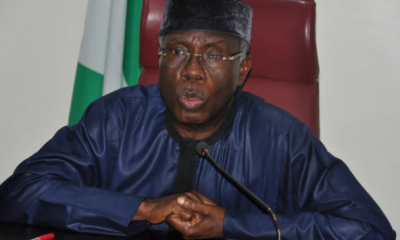 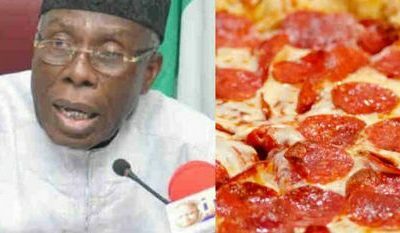 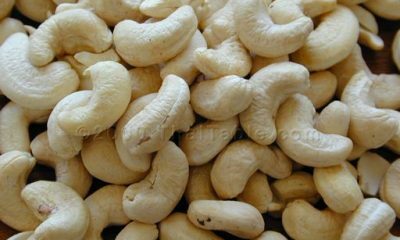 Naija News recalls that Mr. Audu Ogbeh, the Minister of Agriculture and Rural Development had warned that Nigeria might experience shortage in the supply of the product due to the flood that ravage some farm lands in the country recently.